oh, sweet joy! : keep calm. i love all of the fun prints from keep calm shop on etsy. how cute would this one be in our kitchen? i should say this more often, but...i appreciate you, your readership, your support, your prayers, and your comments. thanks for continuing to come back to this sweet space to visit every day! I agree, I love the Keep Calm signs as well. I like the Keep Calm, Cast On for knitting. love this!!! great poster! 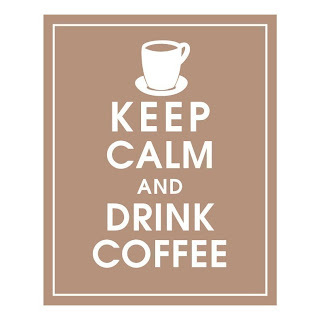 maybe we could find one "keep calm and drink coffee...with creamer". I love the sign! Coffee definitely keeps me calm/sane. Happy Monday! i have the keep calm and craft on print! that reminds me, i need to hang it up!! Should I admit that I drank the entire pot of coffee myself this morning and did not even realize it until I went to refill and it was all gone! yeah a little jittery today! lol. 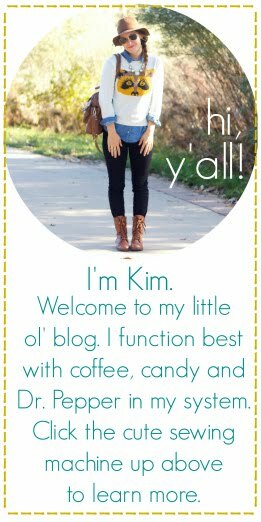 Love your blog, amazing colors and photos and what an adventure! And you guys are just the cutest couple ever! I'll be stopping in often!